The work of my personal hero, the designer legend Saul Bass (1920–1996), can be seen these days at the Ruby and Hurd Galleries in Los Angeles. More infos here: www.swisslegacy.com/index.php/2007/03/23/saul-bass-the-hollywood-exhibition/. 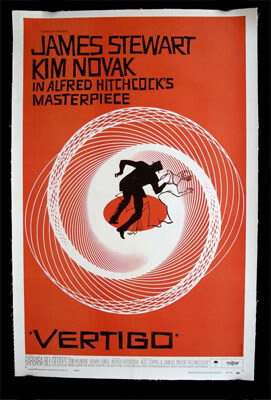 I am sure you would know Saul Bass was into much more than Titles/Posters. I truly hope he would be walking the meadows up there with Alan fletcher and Paul Rand talking about the days that were.